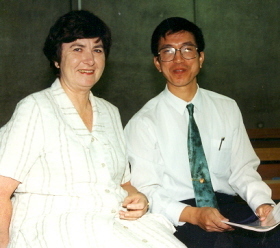 Carolyn Blackman took up an appointment to teach Chinese at the University of Ballarat (UB) c1992. During her time at UB she developed, coordinated and taught Chinese language and associated Asian studies. She was well published, and ran a respected consultancy service. Beginning her working life as a broadcaster in Chinese at Radio Australia, Carolyn Blackman moved to Singapore in 1968 where she worked in Chinese broadcasts of Radio Singapura. In 1970 she became a foreign correspondent in Taiwan, and studied advanced Chinese. 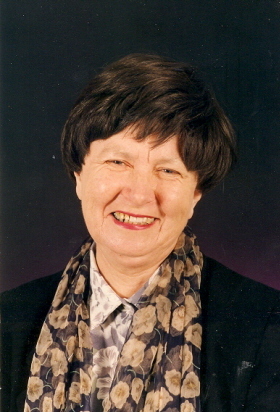 In 1976 Carolyn Blackman set up Chinese language and studies at Melbourne Grammar School. From 1981 until 1900 she began a specialist tourist venture in co-operation with officials in Jiangsu province, China. Carolyn was appointed Director of the Centre for International Business at UB, and served on the Victorian Executive of the Australia China Business Council. Well qualified and experienced in the field Carolyn was a respected member of the University staff. After serious illness Carolyn resigned in 1999, and died in 2002.